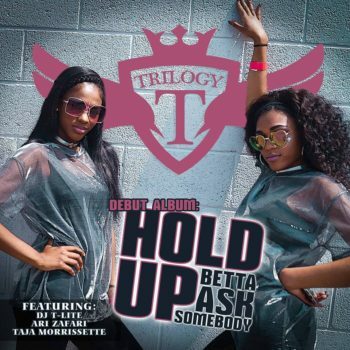 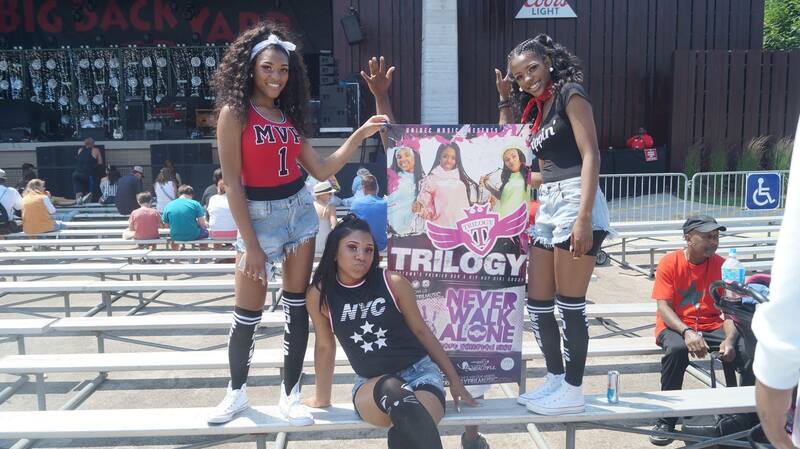 Trilogy is an American teenage pop and R&B/hip hop girl group. 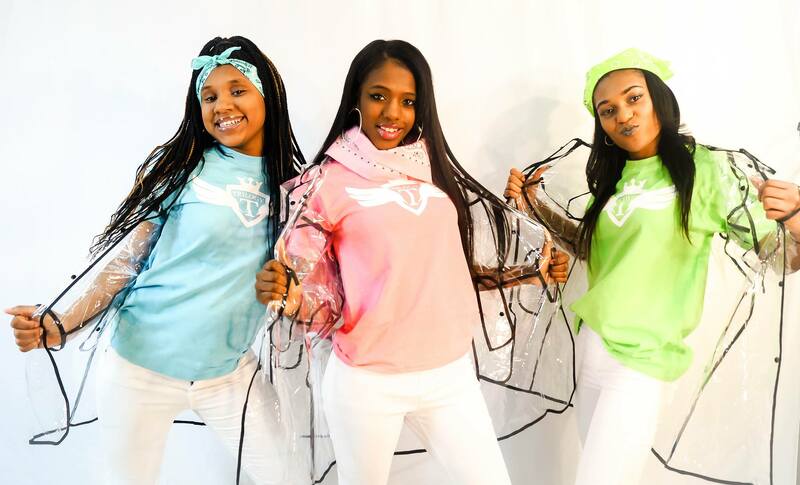 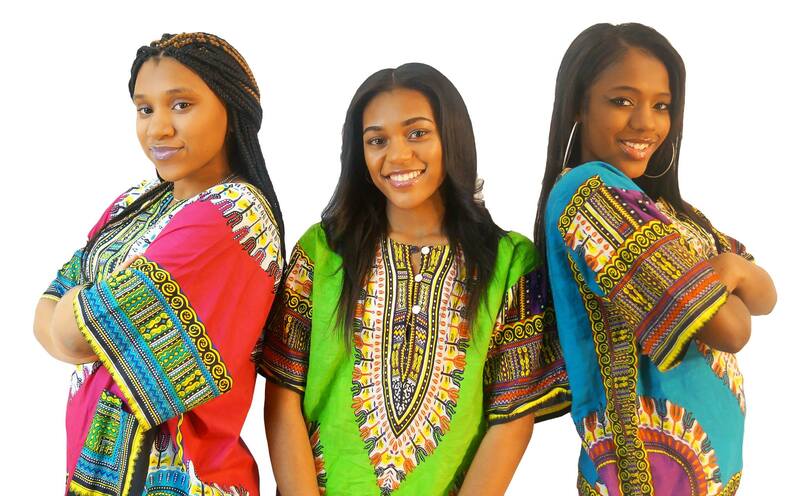 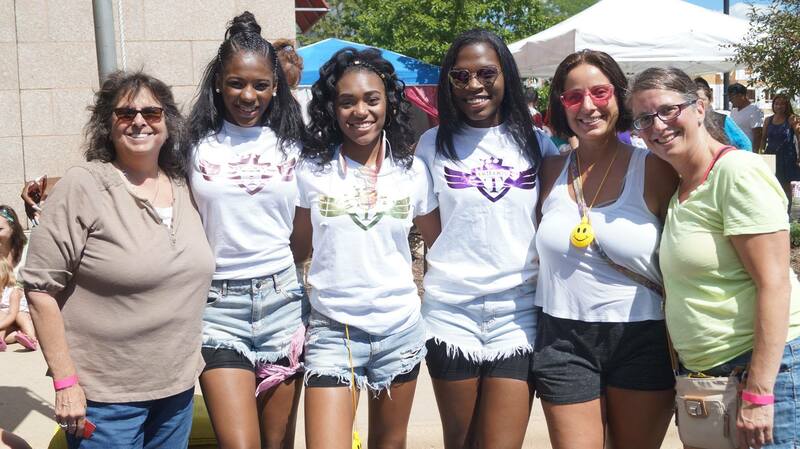 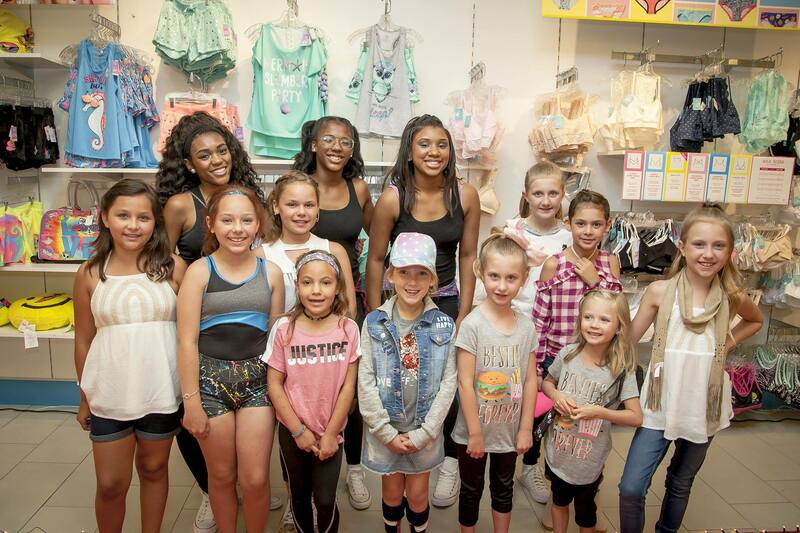 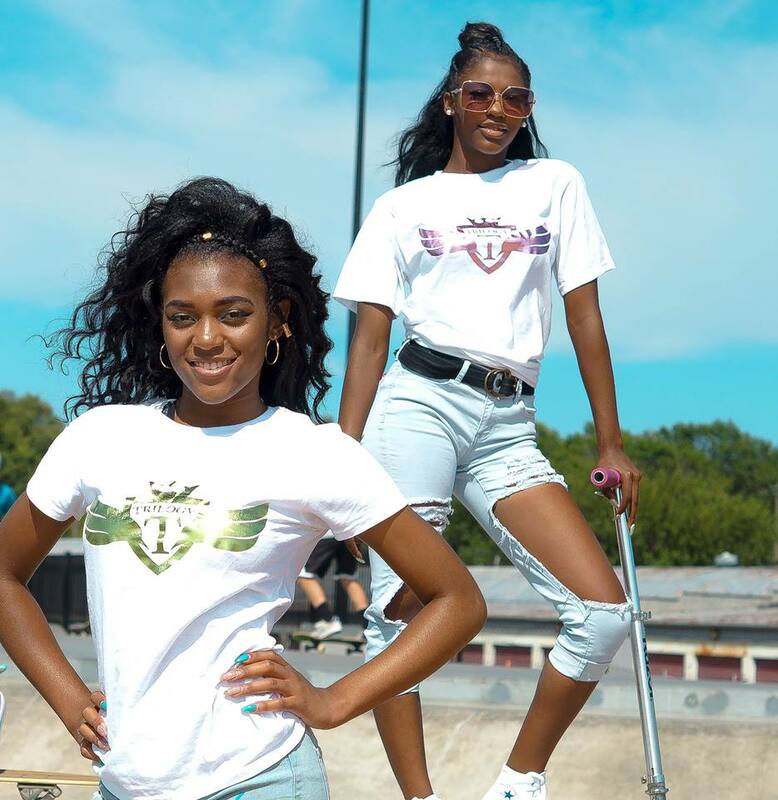 The young ladies that shape the teen trio Trilogy are Jhanae Harris ("Nae Nae"), Makahya Drake ("Foxy") and introducing Toniece Allen ("DJ T-Lite"); together they compose a blend of pop, hip-hop, and urban soul. 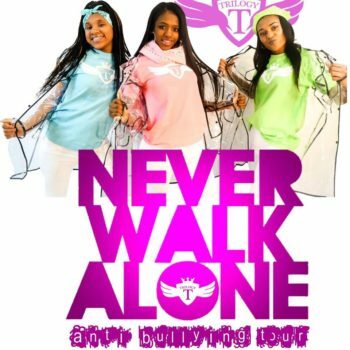 They’ve got all the infectious playfulness and “girl power” of TLC, swagger of hip-hop duo Salt-N-Peppa and incredible soul voices with harmonies that have been compared to Destiny's Child. 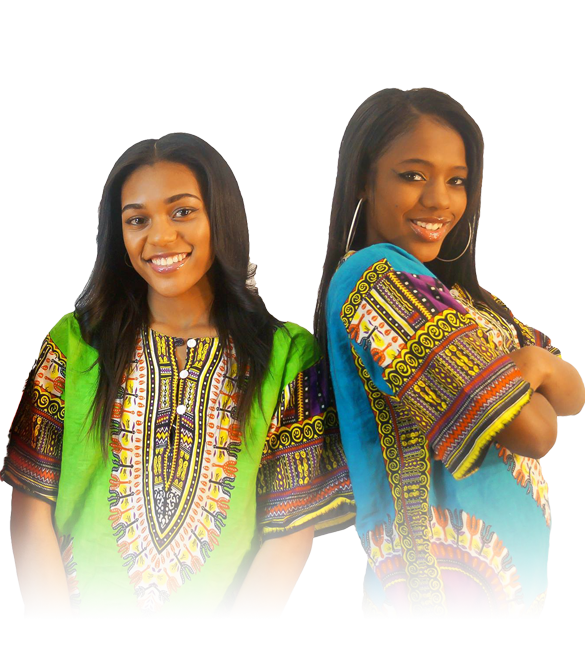 The message in their music is to promote girl power, achievement in school and to use their personal power to achieve their goals and change the world.